Since 1997, we have been dedicated to helping minority business people start, maintain, and grow viable businesses. Many business owners and entrepreneurs feel as though they are different from the people around them. This because they really are! Entrepreneurs are a special breed of people. They understand that there are no rewards in life unless there is some risk involved. Entrepreneurs are the movers and shakers in their cities and they need to surround themselves with other people who are like-minded. The following benefits outline the benefits of advertising on this website and joining our movement. 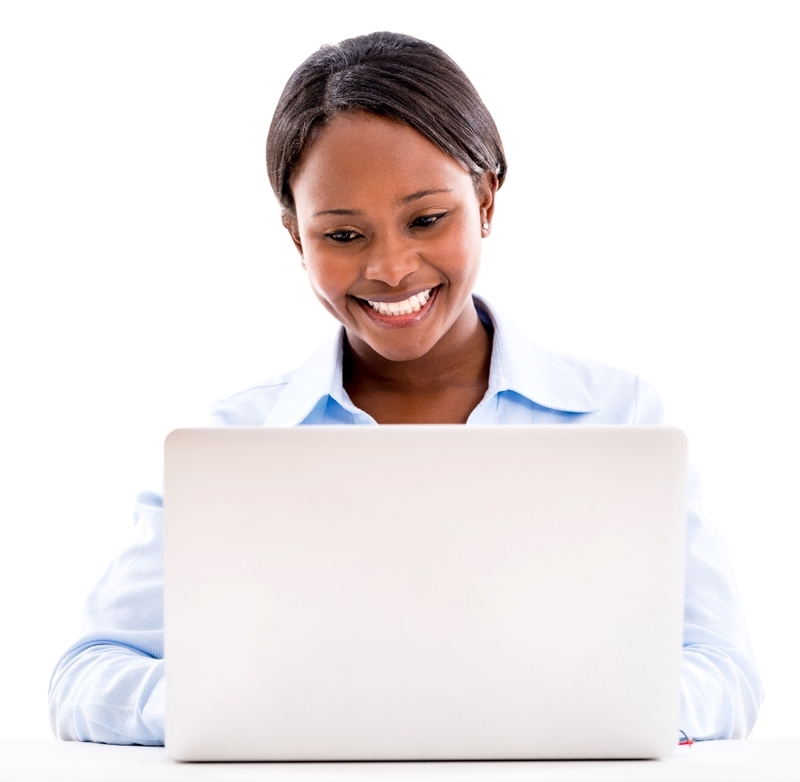 Thousands of people visit our website monthly seeking to find Black business owners and professionals. Make sure your business is in the list! It's hard for us to really quantify the value of being apart of a group of people who sincerely want to be successful and ALSO what YOU to be successful. Travel the country and meet like-minded people in different BBL Chapters. The rewards will be many. Join Now And Showcase Your Business To People Who Want To Do Business With YOU! 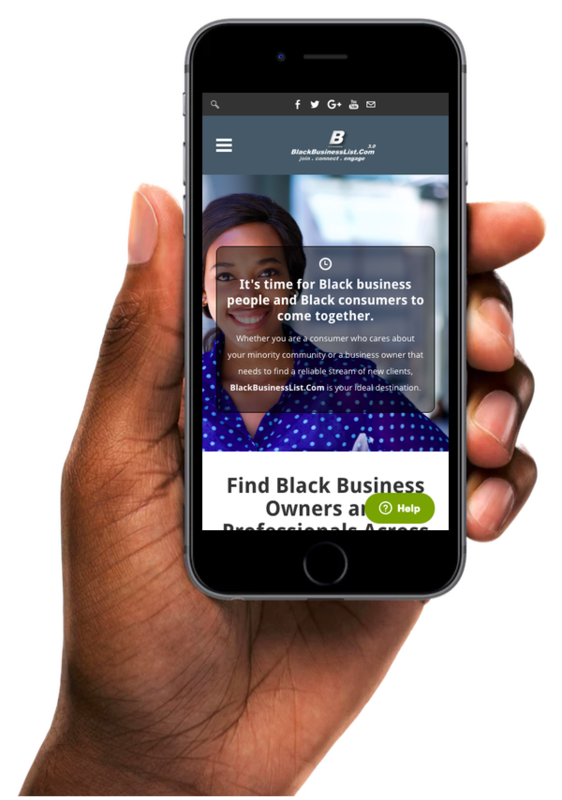 ​At NO CHARGE, you can list your business on this website and help support us in our mission to grow the number of successful Black business owners and professionals!